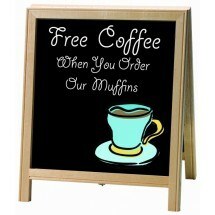 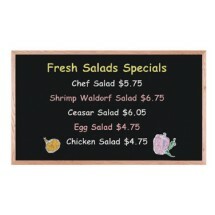 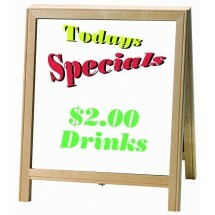 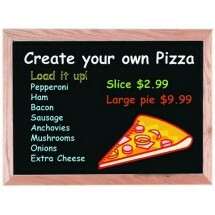 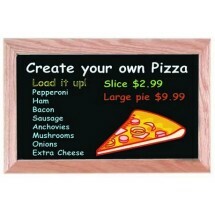 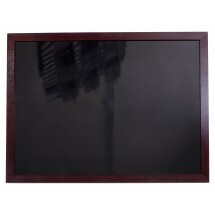 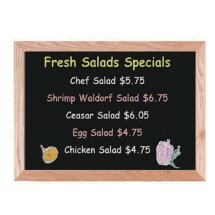 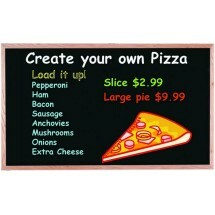 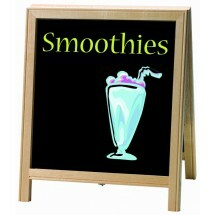 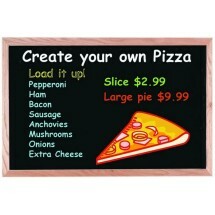 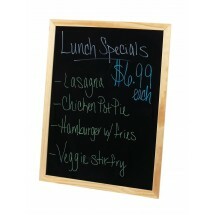 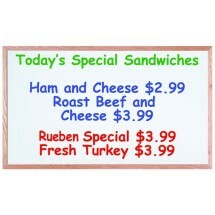 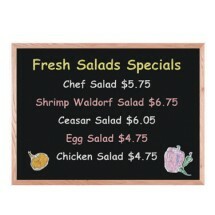 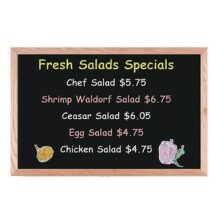 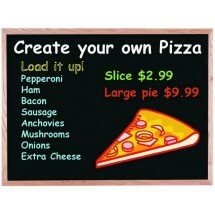 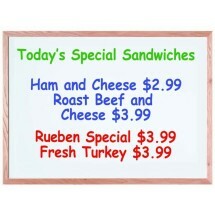 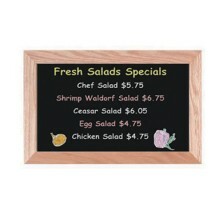 Write-on menu boards are a wonderful way to advertise daily menu specials and the soup of the day, while also promoting events and other special occasions. 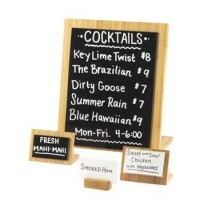 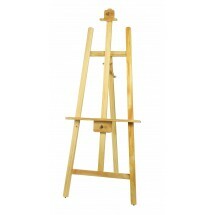 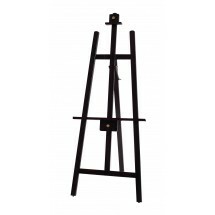 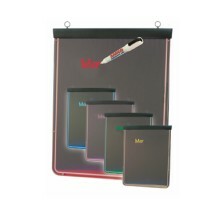 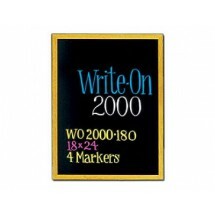 These neat, attractive tabletop write-on boards can be used over and over again with write on pens and markers. 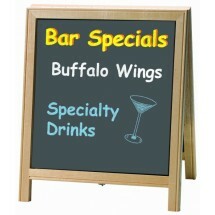 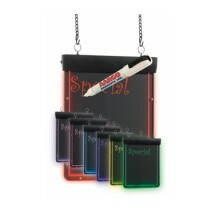 Encourage your talented wait staff to write, draw and color your specials in ways that are sure to get noticed.